Maycee came to BNG Design searching for a website that will showcase her talent as a photographer. 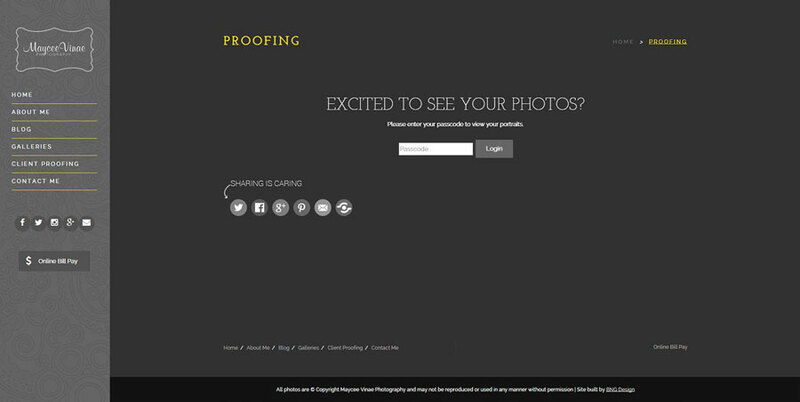 She wanted to have a site that she can use as a portfolio and a site that would also allow her clients to proof photos online and order them. We created a custom WordPress CMS website with dynamic sliders and comprehensive SEO. 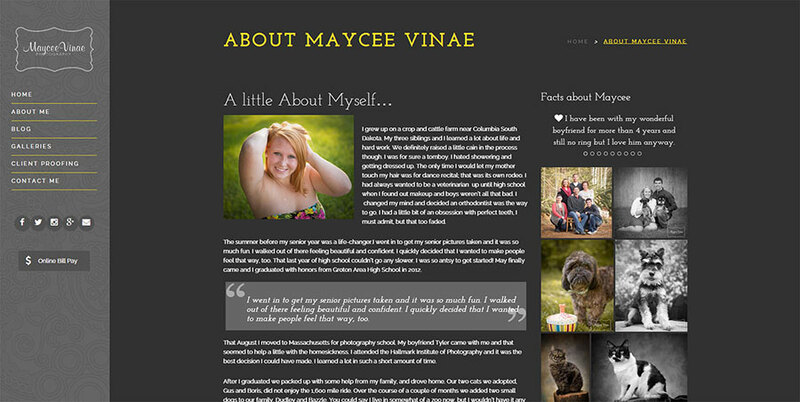 Maycee Vinae Photography is run by Maycee Albrecht out of West Fargo, ND. 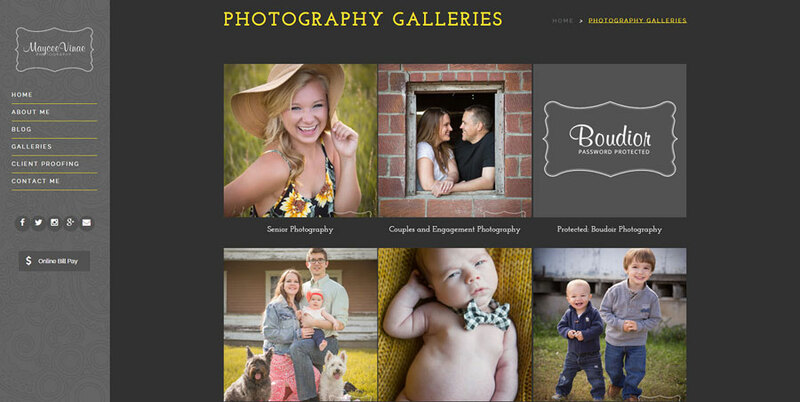 She is a very talented portrait photographer servicing the Fargo-Moorhead area as well as South Dakota and Minnesota. 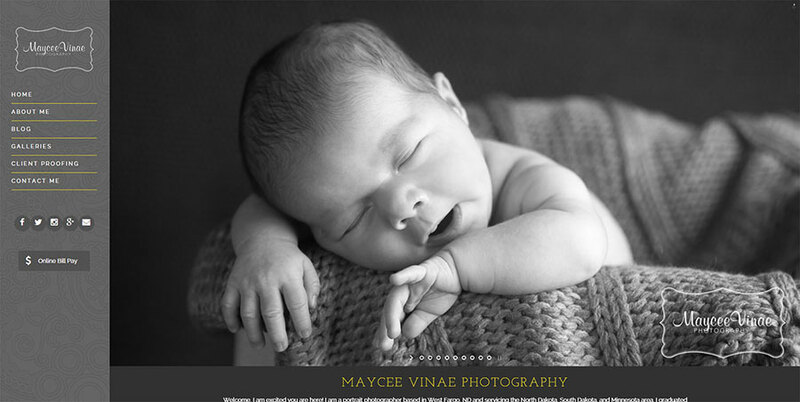 She is a graduate from Hallmark Institute of Photography in MA and really loves her job.